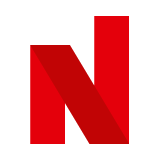 Anti-money laundering services company SmartSearch has appointed Fantastic Media with a specific brief to increase SmartSearch's use of different marketing channels as the company strives for a more integrated communications campaign. The company, which is based in Guiseley, Leeds, claims to be the leading online company of its type and certainly a Google search for 'online anti money laundering services' does indeed rank the company first in the search results. 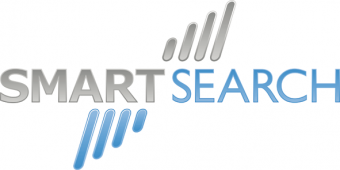 Smartsearch delivers its services to a wide variety of firms including banks, estate agents and e-commerce businesses. Leeds-based Fantastic Media has started work on a refresh of the brand together with a new website, increased mobile presence, enhanced social media activity and event management. Ironically, although the company says that it was launched in 2011 by Dobson and Martin Cheek, a search at Companies House, suggests the company actually started trading in 2006. Dobson and Cheek each own 30.35% of the company. However, it does seem that some form of new ownership or restructuring did indeed take place in 2011 as the company's shareholders' funds moved from several years of six figure deficits to a surplus of over £300,000 for the year to December 2012.